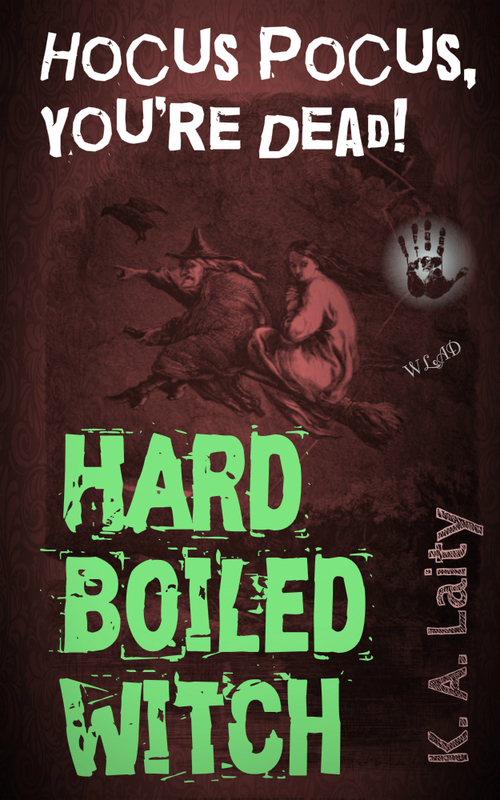 Hecate Sidlaw eats punks like you for breakfast — at least that’s what her familiar Henry claims. When someone needs a protection spell or a nasty hex, they knock on her door. Hecate can handle most magical problems, but what happens when a new crime kingpin gets a magic man of their own? This 20-page ebook single is the first in a new series from the author of WHITE RABBIT, OWL STRETCHING, and the CHASTITY FLAME thriller series. Yes, I know — one more thing not on the to-do list, but honestly it had to be done. Don’t believe me? I offer the following as proof of the need to write an idea once it’s bursting out of your head: in Mad World (the book what I wrote up for FFB last week), Paula Byrne quotes from a letter written by Evelyn Waugh to his commanding officer more or less demanding leave to write a novel (let that sink in for a moment; now imagine writing such a letter to your boss in non-war circumstances!). It is a peculiarity of the literary profession that, once an idea becomes fully formed in the author’s mind, it cannot be left unexploited without deterioration. If, in fact, the book is not written now it will never be written. Amazingly enough, Waugh did get leave and thus we have Brideshead Revisited (depending on how you feel about that book you may cheer or curse). I’m lucky enough to be on a sort of ‘leave’ all this year until late August (sob!) and there’s enough wiggle room in my deadlines to get away with this. Unquiet Dreams will be just 99¢ in June! Alas, I have to announce that my novels are going out of print: get them while you can! Pelzmantel and Owl Stretching will continue to be available as ebooks, however. And of course there are more things coming, both fiction and non-fiction, short, long and everything in between. Despite the lack of interest from the world at large (as evidenced by the resounding silence that greets each new release) I keep writing because there’s stuff in my head that wants to be made and I keep making it. That’s what makes me happy. I find when I forget that, when I try to be ‘sensible’ about it, I feel crushed and straightjacketed. Words gotta be free.